Welcome to Kearney’s Events – the home of mouth-watering and sensational food. Based in Oxfordshire, Kearney’s Catering has been in business since 1998 and has a wealth of experience in providing high quality outside catering for special events. Kearney's catering produce and prepare delicious and mouth-watering seasonal food. With 14 years of experience and a great team of chefs, Kearney's will make the food at your event an experience to remember. 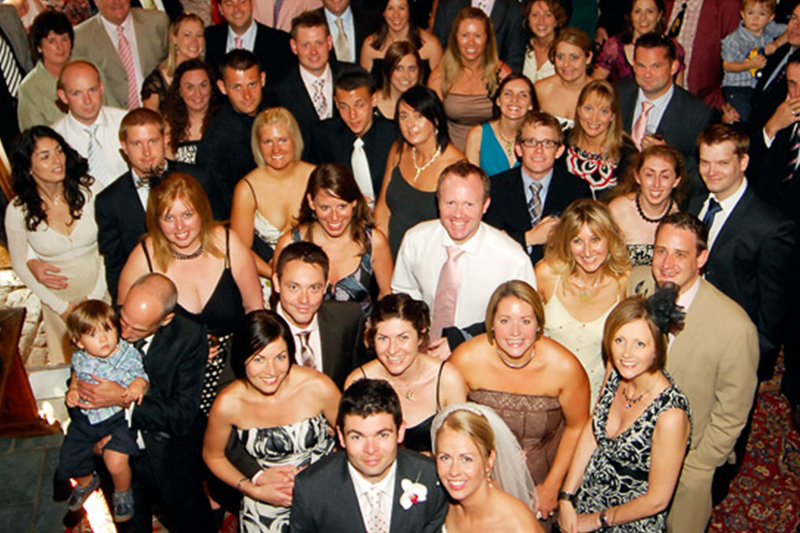 Our staff are highly trained, friendly and dedicated to making your event a success. From the chefs in the kitchen to our front of house team we know what it takes to make your event an experience to remember. There is nothing more fulfilling to us than the sound of people having a wonderful time, enjoying great food and drink. It is extremely important to us that we help to create this environment at every event. Kearney's Catering have been the resident caterers at The Great Barn, Upper Aynho Grounds near Aynho, since 2002. The Great Barn is the perfect venue for weddings, corporate events and parties. Click below to view more info. Kearneys Catering are proud to be partnered with The Grange Park Opera. "A massive thank you to Kearney's - exquisite food. So many people have commented on outstanding food. best day ever!" "Huge thank you to Kearney's. From our first planning Kearney's skill and passion for food is obvious. Professional service - food served piping hot and delicious." 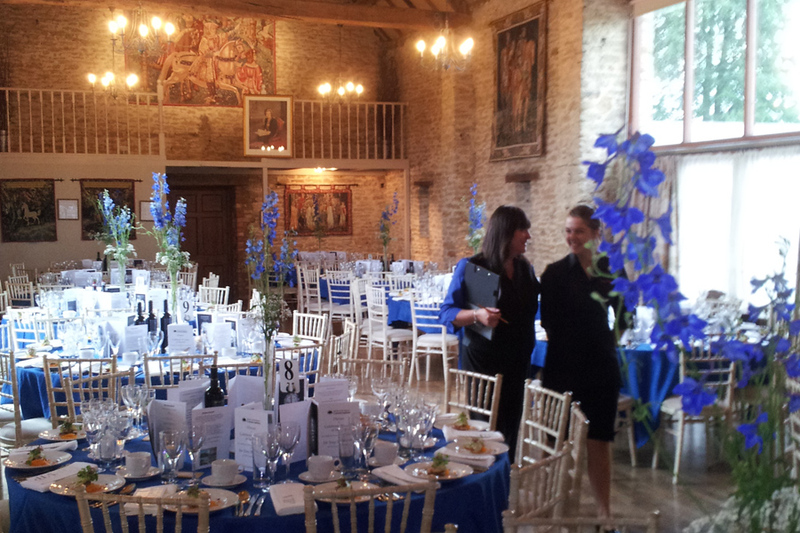 "Thank you for a wonderful wedding meal at The Great Barn. Superb food and staff." "Just wanted to say thank you for wonderful food. Everybody said it was the best food they had ever had at a wedding!" "I could fault nothing. The taste, the service, the presentation - WOW!!" "The food ( canapes, wedding breakfast and evening pig roast) was absolutely incredible! The whole day went swimmingly well. Thank you to you and your wonderful team." "Thank you so much for our wedding catering. It was exactly what we wanted and tasted fabulous." "Thank you for a truly fantastic meal. Your attention to detail made it extra special."